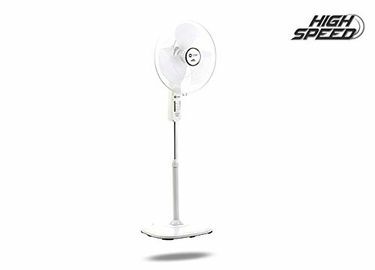 Pedestal Fans are the next best thing to ceiling fans when it comes to air circulation in the summer. Their reach is wider than a table fan or wall fan but are just as portable as any other air cooling appliance. Their portability is an added bonus. These pedestal fans are attached to a base with wheels that can be easily wheeled around a room or from room to room. A pedestal fan also consumes less electricity and requires very less, if any maintenance or repair work. These are cost-effective alternatives to other air cooling or air circulation appliances available in India during the summer. 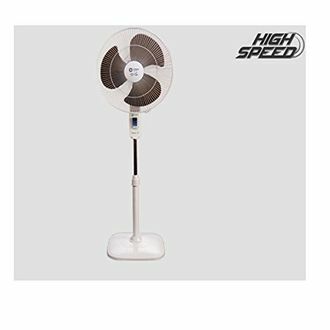 Popular Orient pedestal fans have been featured in the Orient pedestal fans price list at their best price from sellers in all metros in India. 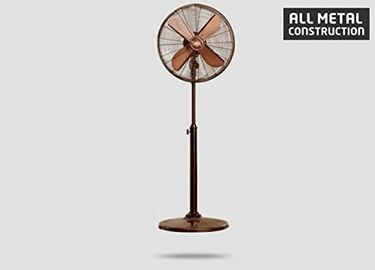 Sellers in the Orient pedestal fans price list includes Flipkart, Amazon, Snapdeal, Croma and electrical appliance sellers close to your location. Prices are revised every day. The last revision to Orient pedestal fan price was made on 19th April 2019.